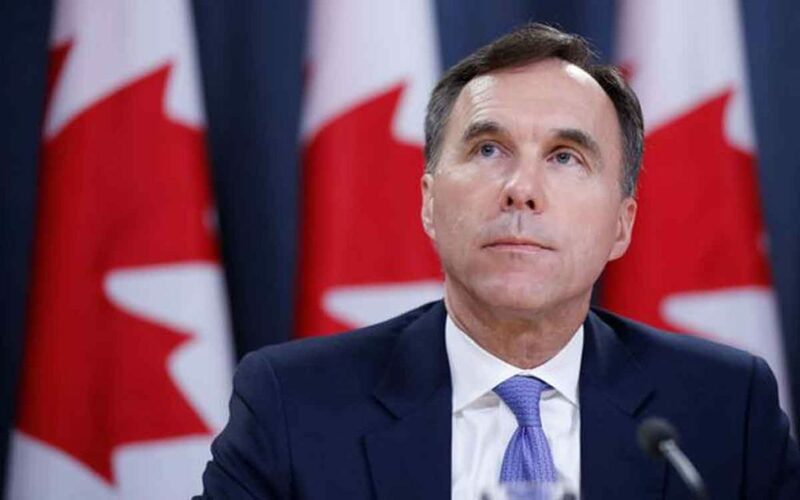 Federal Finance Minister Bill Morneau has faced criticism for admitting the Liberals financial plan will probably lead to an indefinite number of deficit budgets. For months leading up to the Liberals’ fall economic statement, Finance Minister Bill Morneau indicated his statement would respond to the recent U.S. corporate tax cuts that had eliminated any tax advantages for Canadian businesses and investors. Morneau stated he could not reduce corporate tax rates for Canadians, as they would cost the government too much, but he would have measures to address the newfound disadvantages experienced by the Canadian business community. On Nov. 21, the finance minister brought forward his plan offering $17.6 billion of new investment incentives over six years to the country’s business community – something that he concedes will commit the federal government to an indefinite number of deficit budgets.